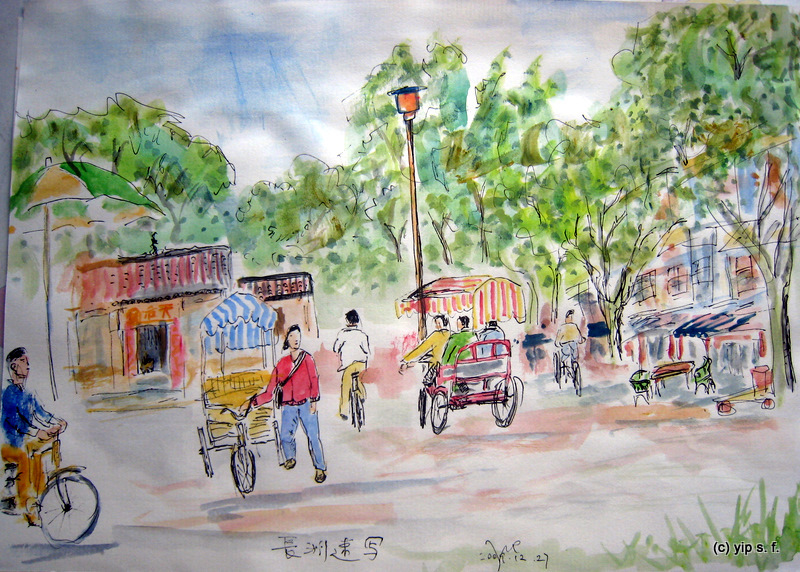 This entry was posted in animal, cartoon, drawing, IF, sketch, watercolor and tagged flying, story, summer on June 30, 2011 by yip. 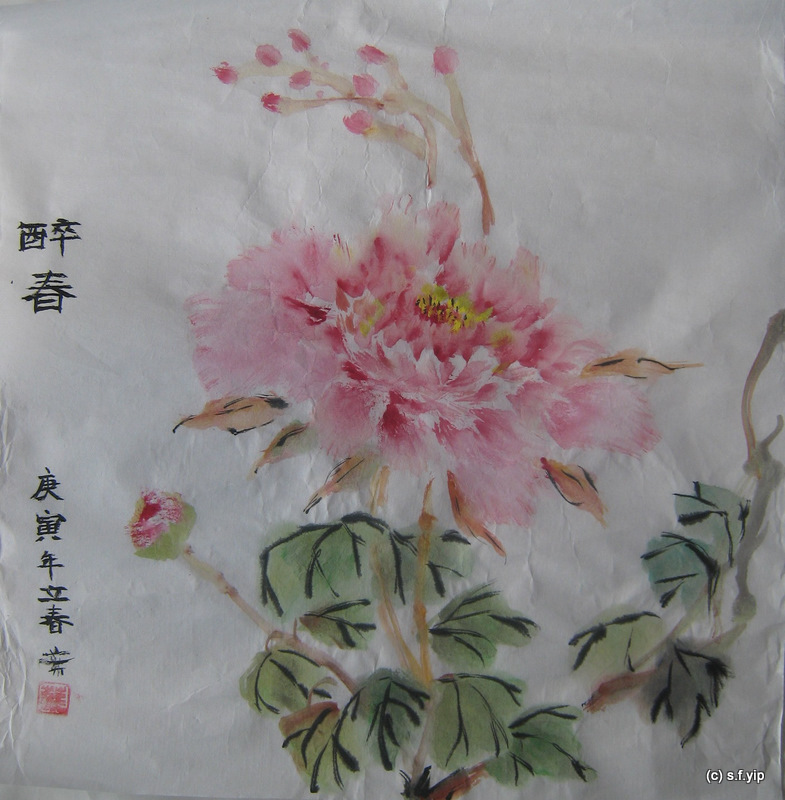 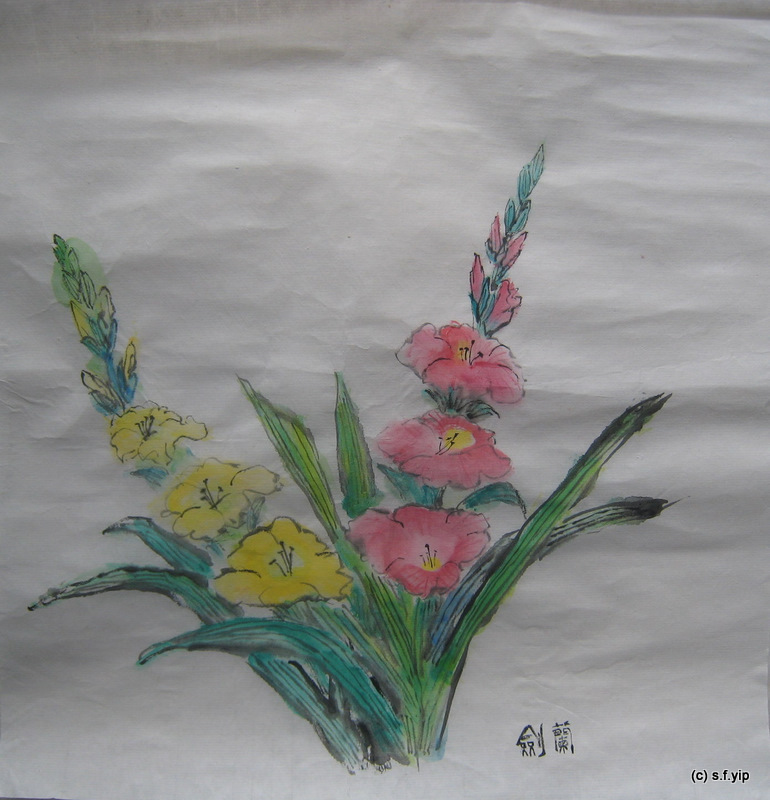 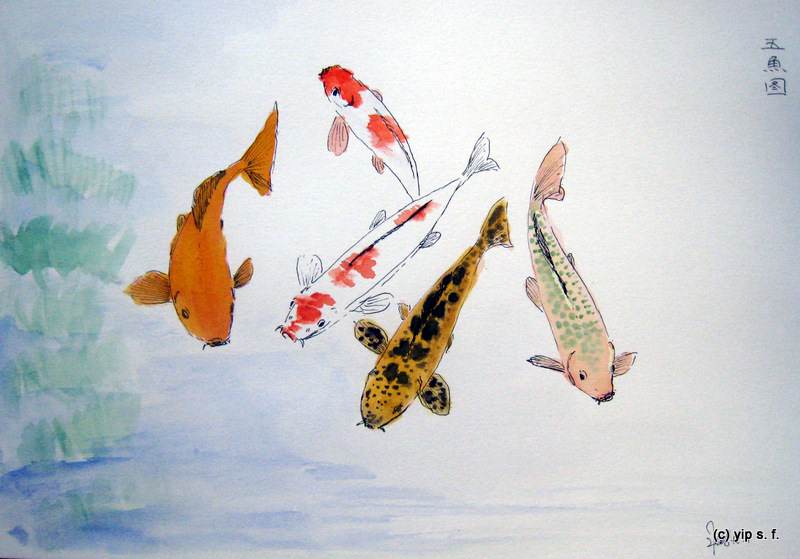 This entry was posted in animal, drawing, IF, sketch, watercolor and tagged Chinese, color, illustration, story on March 11, 2010 by yip. 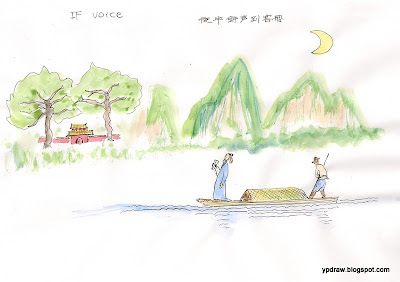 This entry was posted in chinese painting, drawing, IF, sketch, watercolor and tagged bird, illustration, insect, story, tree on February 2, 2010 by yip. 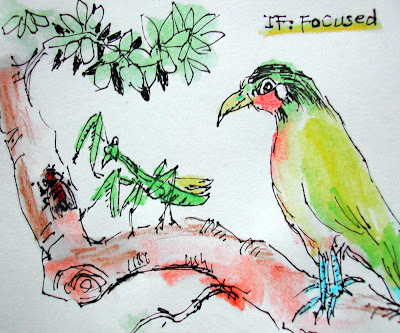 This entry was posted in IF, sketch and tagged bird, green, illustration, infinite love, ink, marker, story, tree on September 21, 2009 by yip. 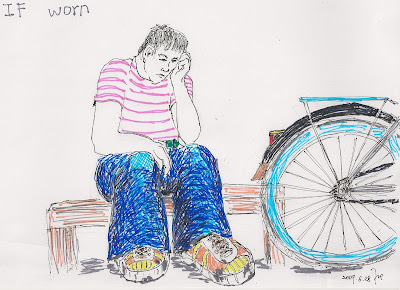 This entry was posted in cartoon, drawing, IF, sketch and tagged city, color, idle, illustration, ink, line, mam, story on July 27, 2009 by yip. 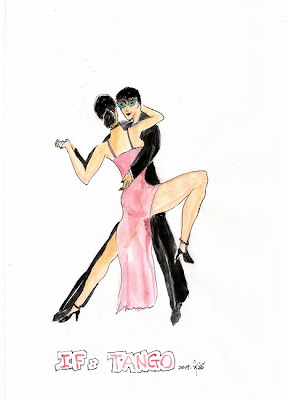 This entry was posted in drawing, IF, watercolor and tagged color, dance, illustration, ink, line, people, story, tango on July 20, 2009 by yip. 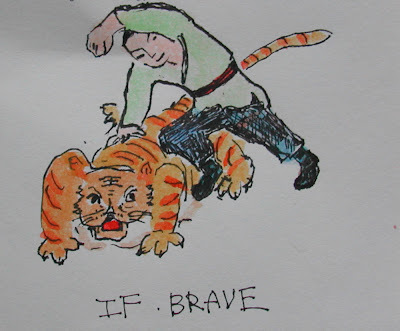 This entry was posted in cartoon, IF and tagged people, story on June 29, 2009 by yip. This entry was posted in IF, watercolor and tagged ink, story on December 24, 2008 by yip. 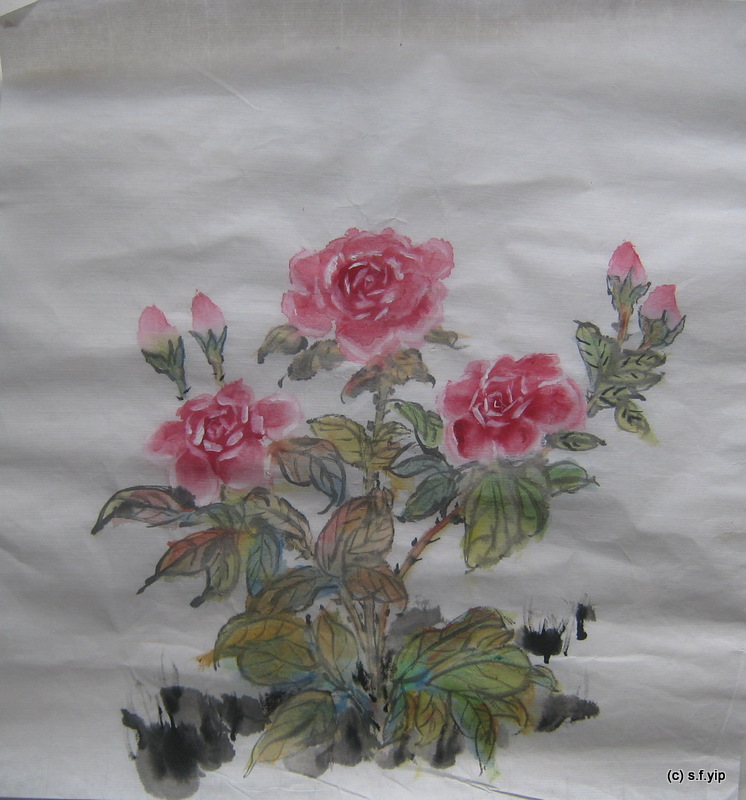 瞎子摸象. 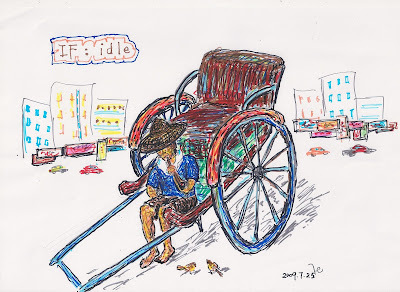 The story of the blind men and an elephant. 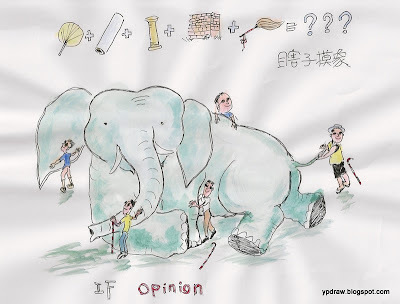 This entry was posted in animal, cartoon, IF, watercolor and tagged elephant, idiom, ink, story on November 27, 2008 by yip. 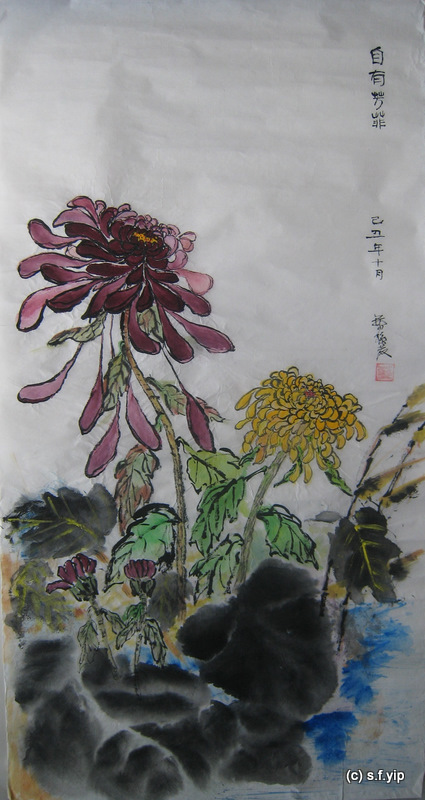 曹沖稱象. 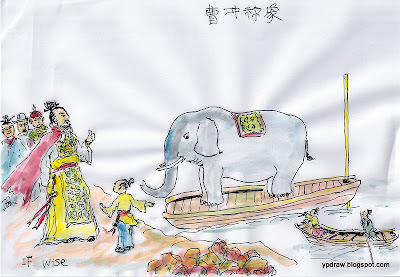 This illustrates the story of Cao Chong’s method of weighing an elephant from the story “Records of Three Kingdoms”. 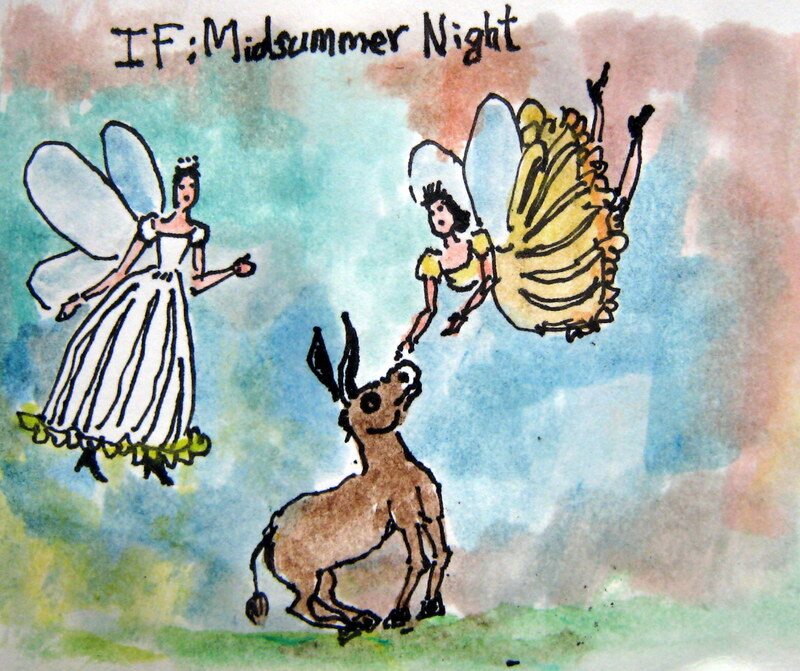 This entry was posted in IF, watercolor and tagged figures, ink, story on November 9, 2008 by yip.